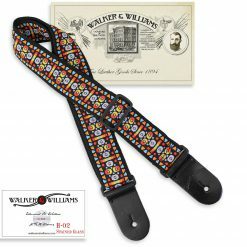 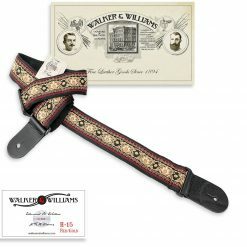 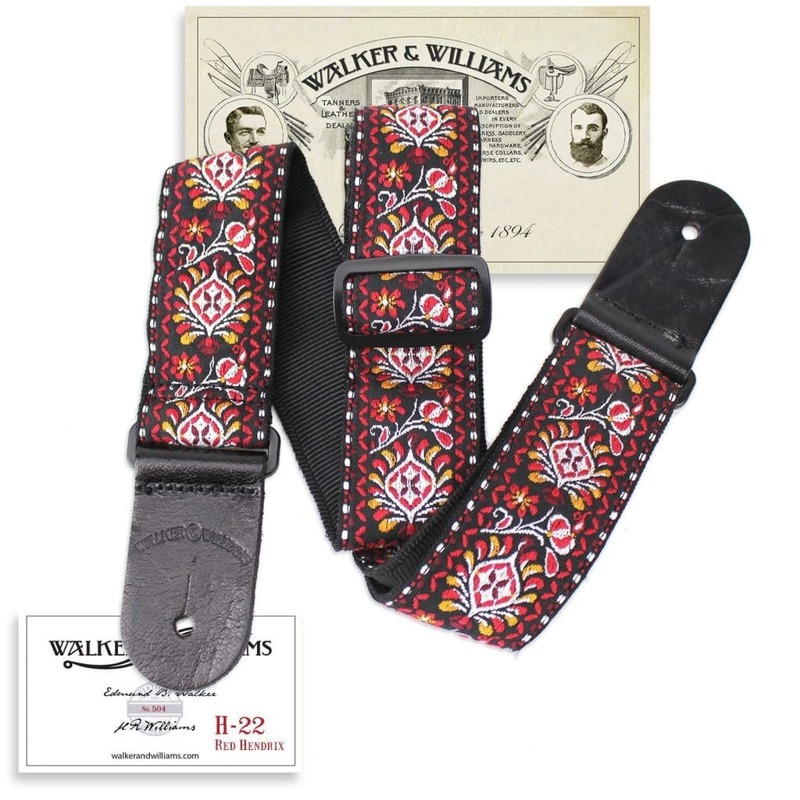 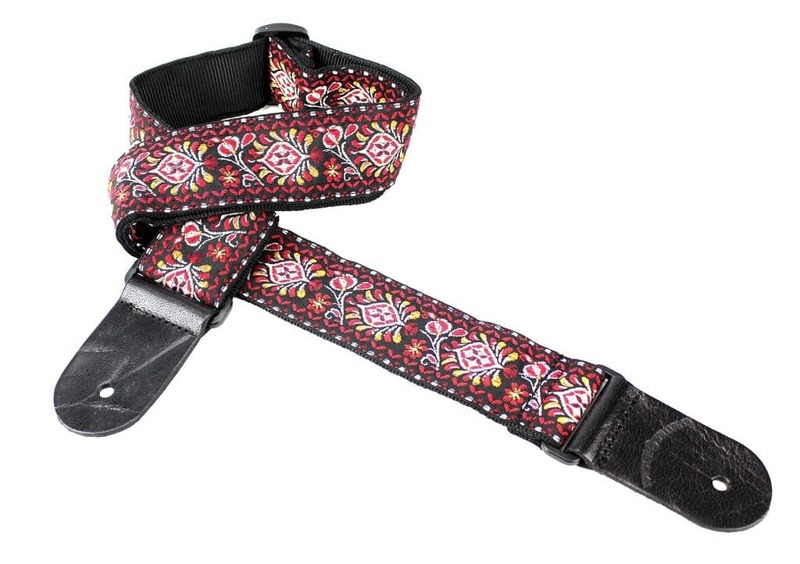 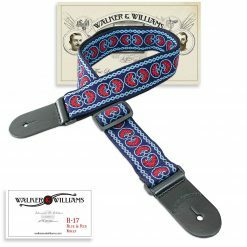 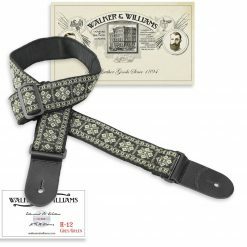 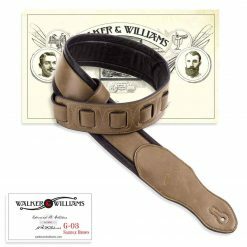 This Vintage Series is a new line for us, reproducing the classic straps of the 60’s. 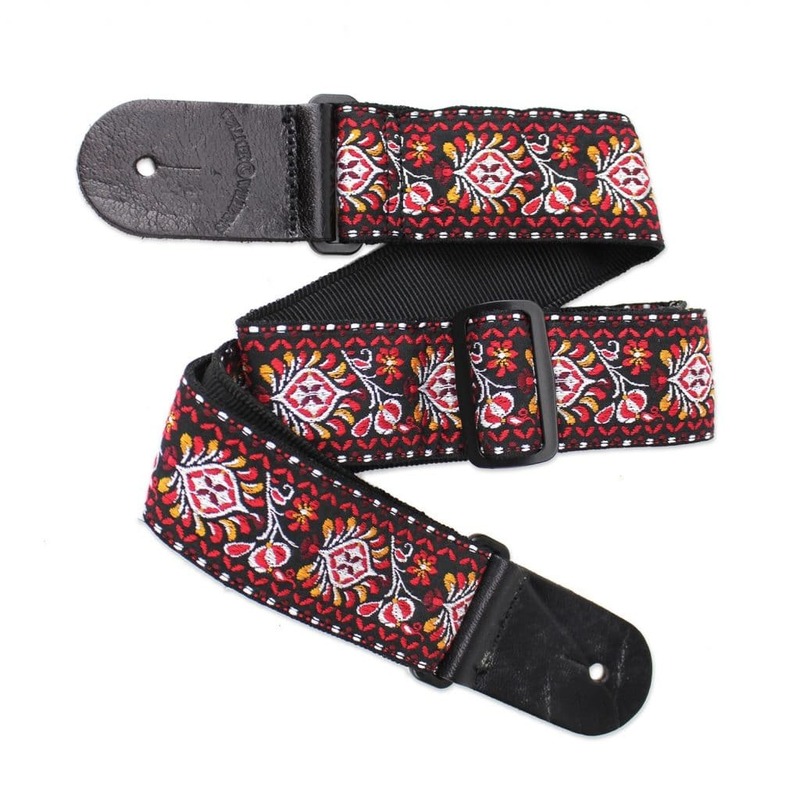 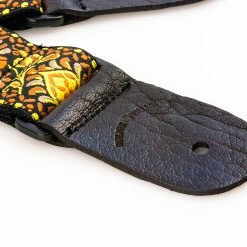 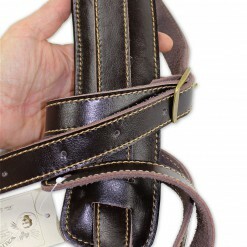 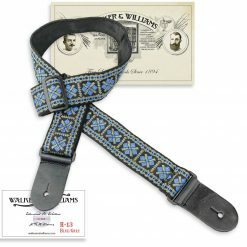 The quality of the materials is a cut above other woven straps on the market, with thick genuine leather end caps and high quality poly webbing. 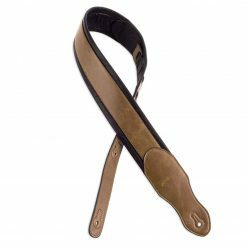 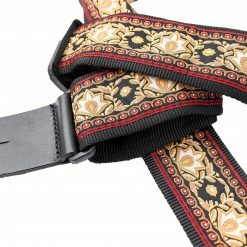 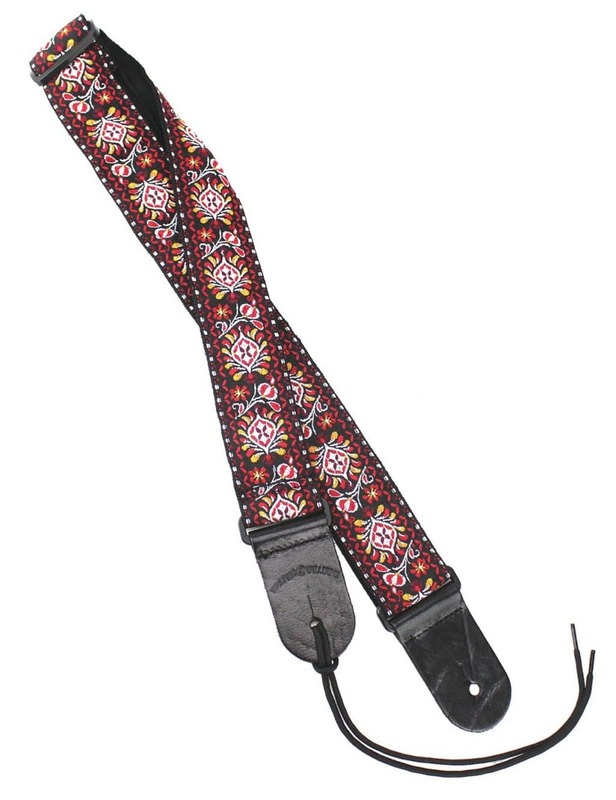 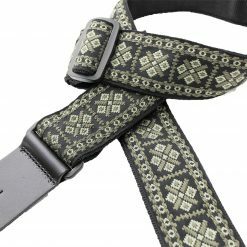 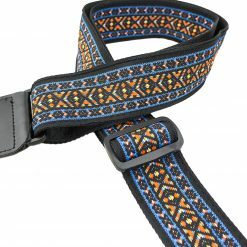 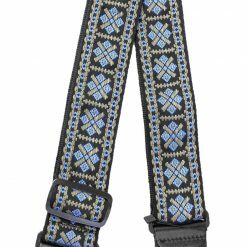 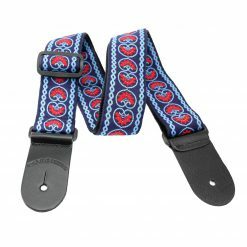 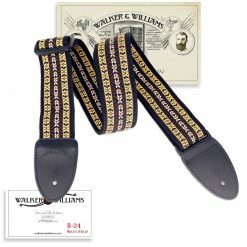 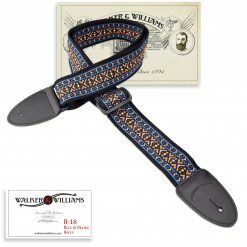 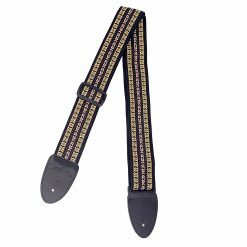 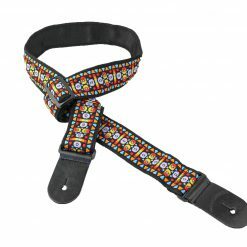 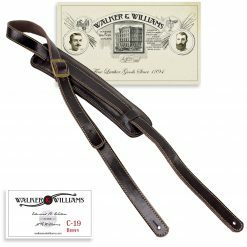 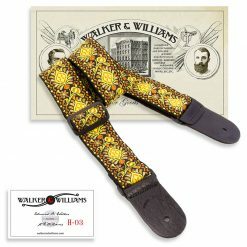 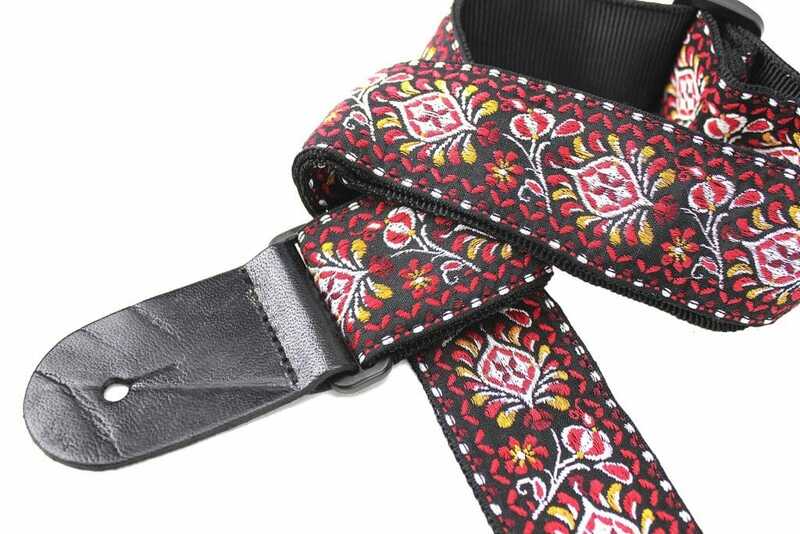 Our hootenanny straps are a cut above other woven straps on the market, with thick genuine leather end caps and high quality poly webbing.